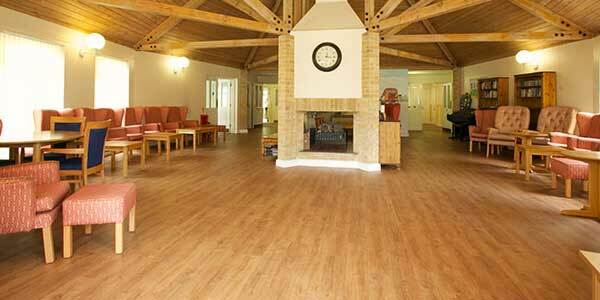 Commercial vinyl flooring is a great versatile product which can be used in high traffic areas which requirfe strong hard-wearing floors. We use a range of options which are especially designed for shops, schools, universities, offices and other high traffic areas. Heavy duty vinyl flooring will also give you various other benefits, including a degree of anti-slip & good acoustic and cushioning qualities. With a large amount different styles and finishes available, including various wood grain fnishes, there is a perfect style and finish to suit your premises colour scheme. We have categorised the most popular flooring below into flooring suitable for premises with under floor heating and premises with OR without under floor heating installed. 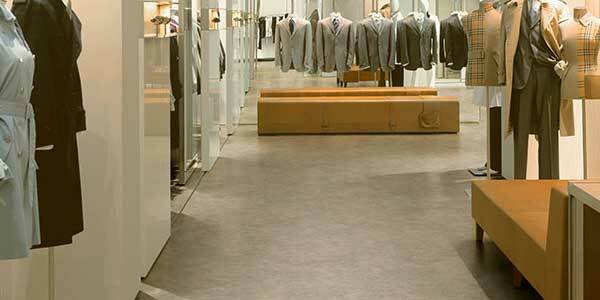 Ambient Click are a collection of vinyl tiles which come in a fascinating variation of colours. The tiles are V-grooved to enhance the authentic tile effect. 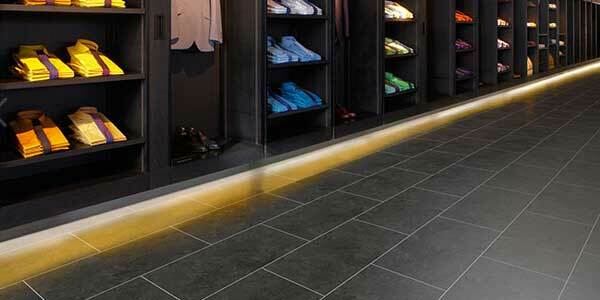 Ambient Click Plus are a collection of vinyl tiles which come in a fascinating variation of colours. The tiles are ideal for areas with intense traffic. Ambient Glue Plus are a collection of extra durable vinyl tiles designed for glue down installation and the perfect choice for areas with intense footfall. 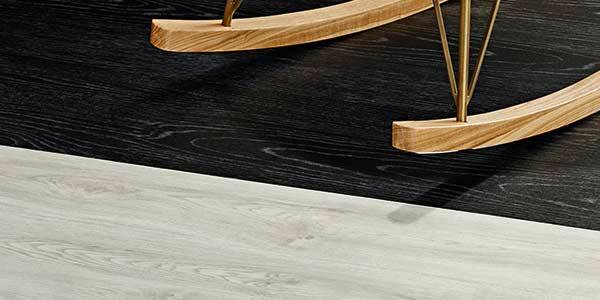 Balance Click are a collection of vinyl tiles which come in 16 beautiful variations. The tiles V-grooved to enhance the authentic plank effect. 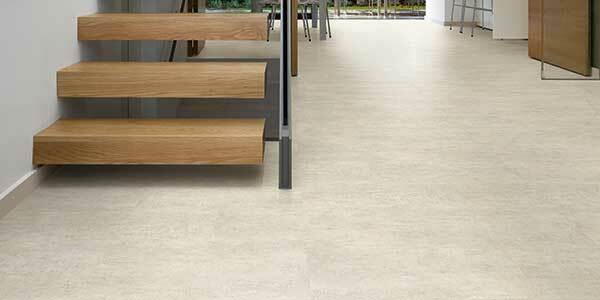 Balance Click Plus are a collection of vinyl tiles which come in 16 beautiful variations. The tiles V-grooved to enhance the authentic plank effect. Balance Glue Plus are a collection of extra durable vinyl tiles designed for glue down installation in 16 beautiful variations, and the perfect choice for areas with intense footfall. Pulse Click are a collection of vinyl tiles which come in 20 beautiful variations. The tiles V-grooved to enhance the authentic plank effect and are hard wearing. Pulse Click Plus are a collection of vinyl tiles which come in 20 beautiful variations. 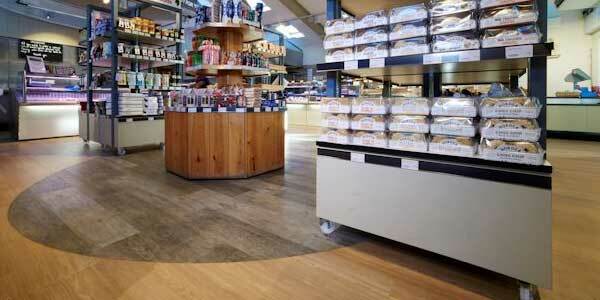 The V-grooved tiles are great for areas with high footfall. Pulse Glue Plus are a collection of extra durable vinyl tiles designed for glue down installation in 20 beautiful variations, these tiles are the perfect choice for areas with intense footfall. 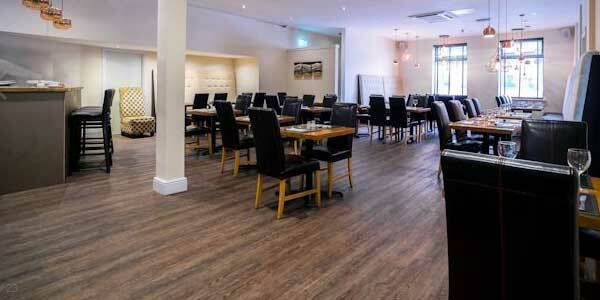 Camaro Wood are a collection of vinyl tiles which replicate the natural beauty of wood. With various wood finishes available, including oak, ash, maple, walnut and more. Camaro Stone vinyl tiles are a great way of replicating floor finishes such as slate, marble and stone. 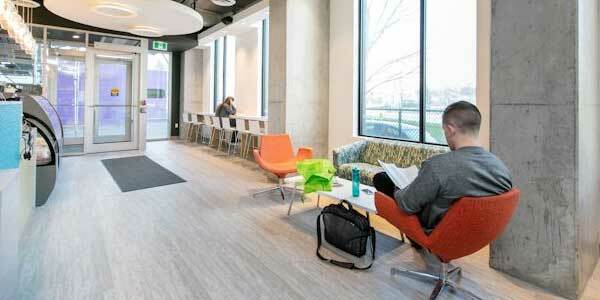 The flooring comes in a variety of different finishes, ideal for light commercial areas. Affinity255 PUR vinyl tiles have been developed for heavy traffic environments, with a 2mm gauge, the flooring can be seamlessly installed alongside vinyl sheet flooring. Expona Commercial Wood PUR are vinyl tiles which are designed for use in heavy commercial areas to replace and replicate natural timber. Expona Commercial Stone Effect PUR vinyl tiles come in a variety of stone, slate and marble effects, along with some additional innovative effects. Expona Design Wood PUR vinyl tiles replicate the natural beauty of timber and designed for use in heavy commercial areas with high footfall. 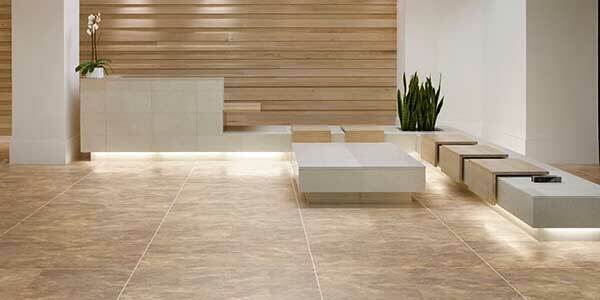 Expona Design Stone and Effect PUR vinyl tiles replicate the natural beauty of stone, salte and marble. They also come in additional innovative effects.